U bent hier: Parsifal > News > Products > simple > Various – Sacred Steel Live! 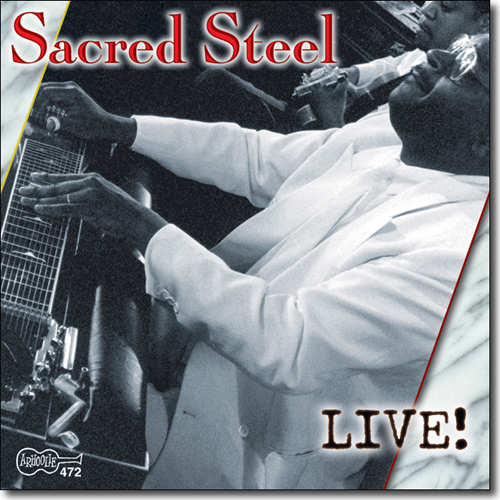 Various – Sacred Steel Live! 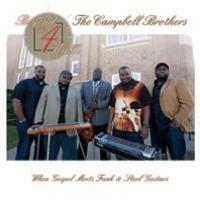 Featuring the Campbell Brothers w/ Katie Jackson & Denise Brown, Willie Eason, Calvin Cooke, Ted Beard, & Robert Randolph. 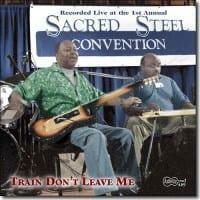 Sacred Steel guitarists and singers recorded "LIVE" in two House of God Churches and at other gatherings, in 1998 and 1999. 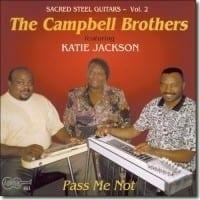 The album once again features Eason, on of the great originators of sacred steel work, and the Campbell Brothers, as well as the Campbells' mentors, Calvin Cooke and Ted Beard, and steel prodigy Robert Randolph. 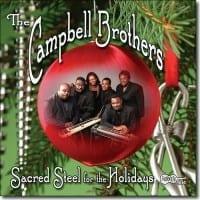 Vocalists include the Campbells' splendid partner, Katie Jackson; Denise Brown; Elwood Haygood; Brother Sam Baldwin; Cooke; and Eason. While Arhoolie's studio recordings of sacred steel players have been magnificent, it's in a live setting that the full fire of the style comes alive; the tracks recorded in Southern churches on the first 'Sacred Steel' were the unquestionable highlights of the album. 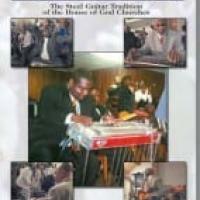 The current volume offers some of the most divinely inspired guitar playing you're ever likely to hear. Arhoolie's promotional materials for the set note, 'this is not just for gospel fans,' and we can attest to that statement. 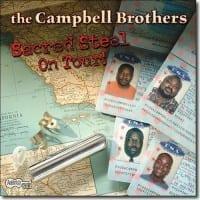 We were listening to 'Sacred Steel ‚ Live!' at our desk recently, when one of our colleagues wandered up, listened to a few bars of a rocking Randolph performance, and began doing an impromptu dance. 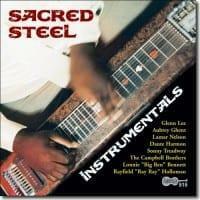 The 'Sacred Steel' collections aren't just a major achievement in folkloric research ‚ they're also an exhilarating musical experience that hits the listener in the heart, soul, and feet simultaneously.